Strong Emanuel Buchmann takes second podium at Mallorca Challenge. Today’s third race of the Mallorca Challenge, the Trofeo de Tramuntana, saw an unbelievable fast and aggressive start. Attacks were flying all over the place and several groups were on the move. But the main bunch didn’t allow them to go far. 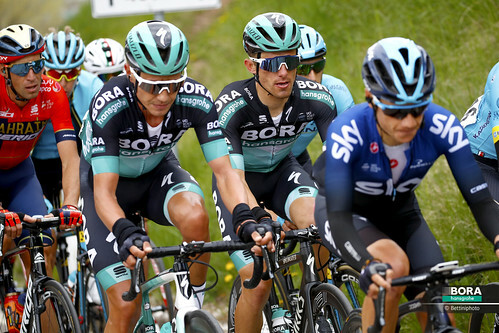 When counter attack followed counter attack also BORA – hansgrohe was active at the front, trying to put yesterday’s winner Emanuel Buchmann in comfortable position. 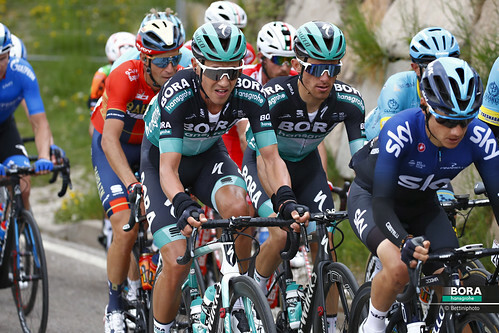 After all this action, the main bunch was back together at the beginning of the climb up to the Puig Major, were the race erupted again. 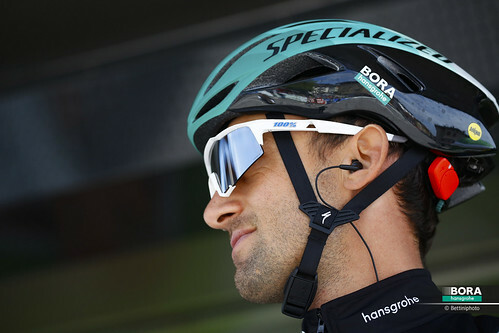 A reduced group of just 20 riders, including Buchmann, Majka and Konrad for BORA – hansgrohe, rode at the front when World Champion A. Valverde tried to distance himself from the rest. But Buchmann was the one to counter his attack. 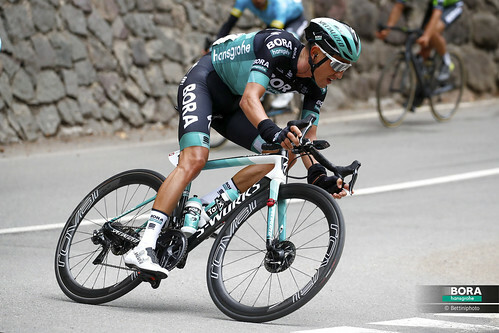 Again, the young German tried to go for a solo, leading the group of favorites by 30 seconds at the top of the Puig Major. With about 20k to go, a trio tried to catch up with Emu, who still was leading by 25 seconds, and finally T. Wellens bridged across. 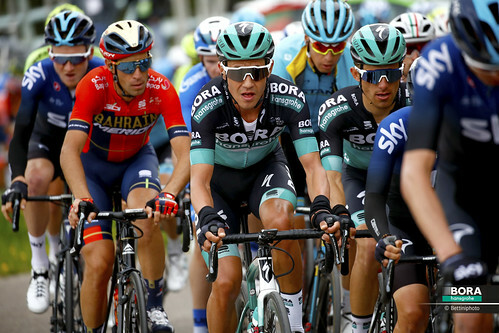 The new leading duo worked hard to maintain their lead, while Valverde attacked from the chasing group. With 5k to go Wellens was able to drop Buchmann. The Belgian repeated his win from last year, with Emanuel Buchmann taking second place today after another impressive ride.